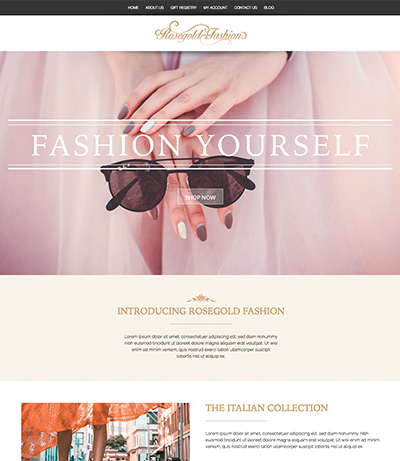 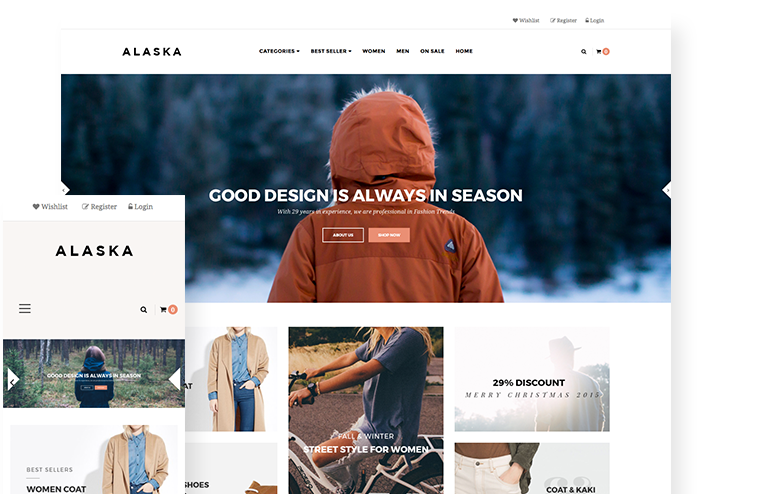 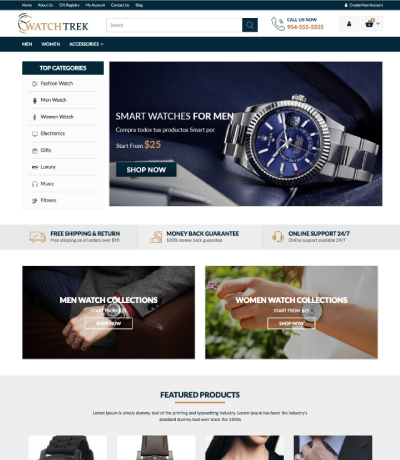 Ap Alaska, from ApolloTheme, is a beautiful and versatile theme perfect for a wide range of industries including apparel and fashion, outdoor accessories, mountaineering and backpacking gear, and anything else you can think of. 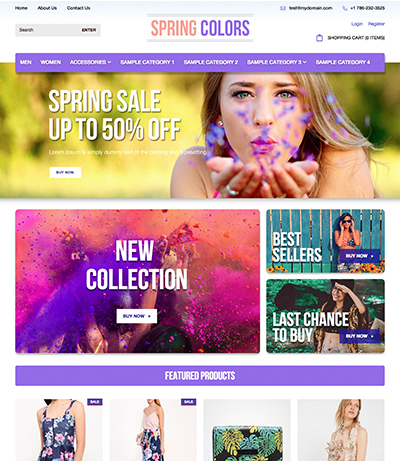 Colors, banners, sliders, and the whole layout come together to create an overall attractive result your customers will love, and the multiple banners make it easy to spotlight your promotions and new arrivals. 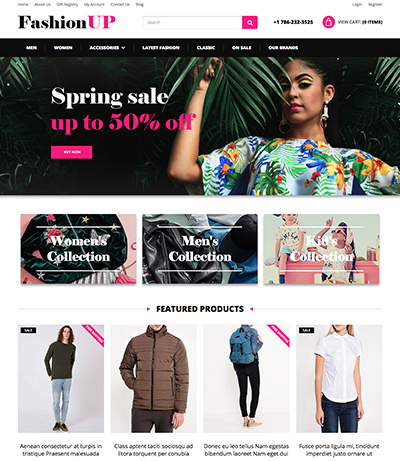 Plus, Ap Alaska is built on 3dcart's Core Template Engine, which provides a seamless shopping experience from beginning to end. 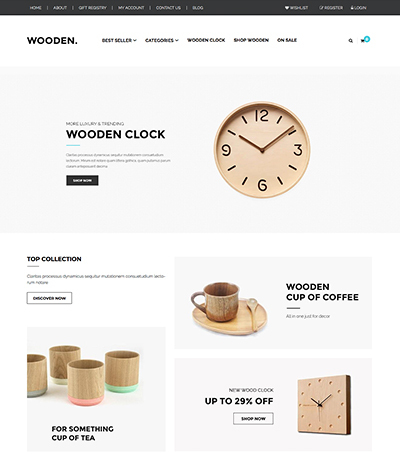 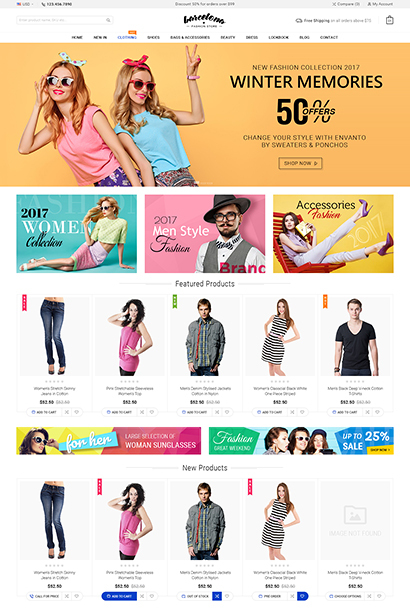 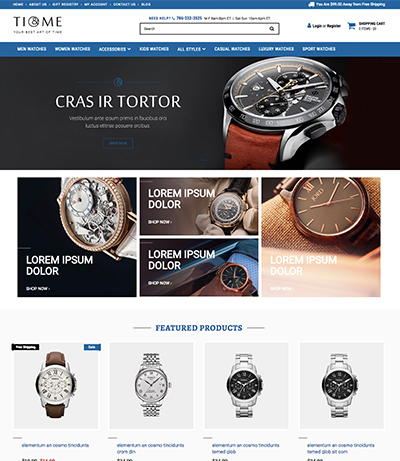 Fast load times, 100% mobile compatibility, and fully SEO-friendly coding bring this theme into the cutting edge of online store design. 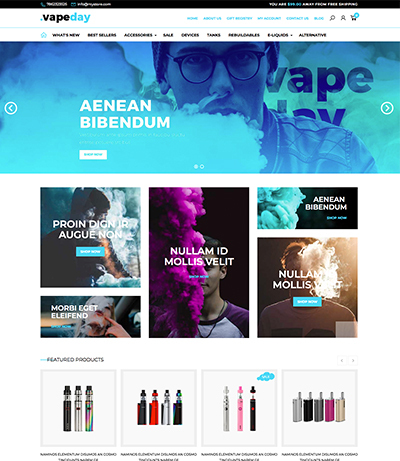 If you need some deep customizations on the Ap Alaska theme, such as banner replacements, minor tweaks, or other changes, please get in touch with us to find out how we can help.